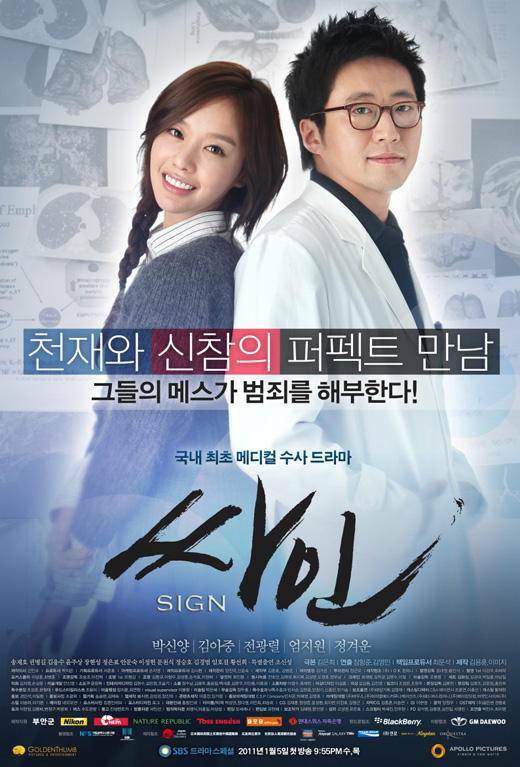 Updated cast for the Korean drama "Sign"
There is great mystery surrounding the autopsy doctors at the National Scientific, Criminal, and Investigation Laboratory. A drama about the search for the hidden truth. 'World star' Lee Byung-hun not starring in "Mulan" with Zhang Ziyi! Why? Upcoming Korean movie "The Journals of Musan"